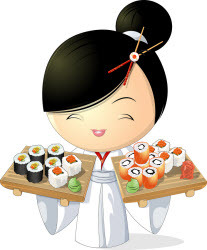 Have a Favorite Sushi Restaurant? Take some Pics and Tell the Rest of Us about It! One that has a sushi roll or fusion sushi creation that makes your mouth water just thinking about it. And I bet you do too. Sharing so others can know about it too. They can be from the outside, inside, or a picture of the sushi that you got. It's up to you. You can add up to 4 pictures to your restaurant write up. Then tell us your story! You can write it up like a restaurant review if you'd like. 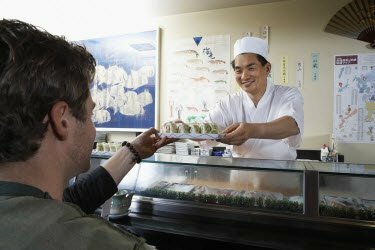 Just use the form below, upload the photos, tell us about your sushi restaurant experience and click to submit it! 2. The pictures have to be your own personal photographs. 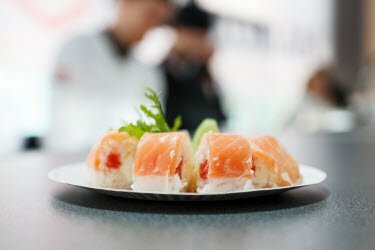 Tell us the name, city, and state of your Sushi Restaurant, give us a write up of your experience and upload your photos... That's it!